Klein nadeel, mijn katten zijn dol op groenvoer. Daaronder verstaan ze -inderdaad- ook mijn mooie bloempjes. Ik moet die kleine haarballen dus goed in de gaten houden. Hebben jullie al lente bloempjes in huis staan? I finally got some spring flowers in my house. I try to buy those every two weeks, because it’s such a nice way to brighten up you’re house. I got the basket with the flower bulbs from my lovely cousin Lydia for my birthday. Together with a High Tea and a beautiful green vase. It was more than I wished for, but I’m very thankful. But there is a problem, my lovely cats. They love my flowers, so I have to keep my eye on them. 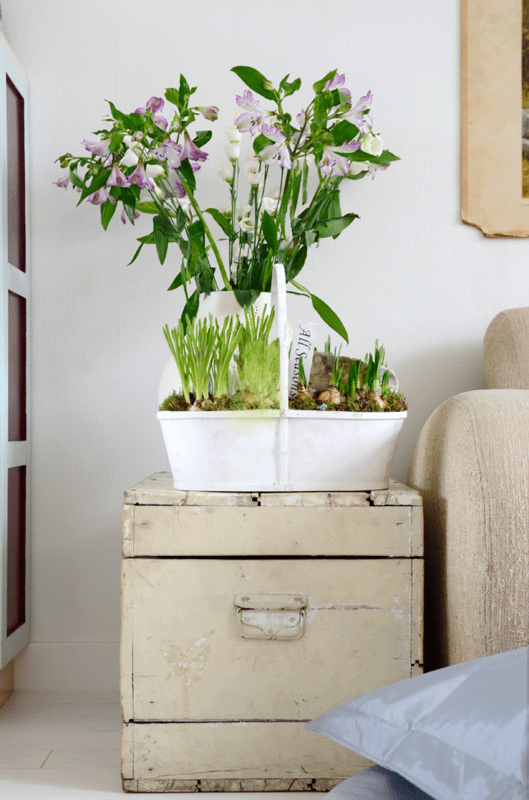 Do you guys have some flowers in your house yet? Lief dat je op mijn blog hebt gekeken. Fijne blog heb je! 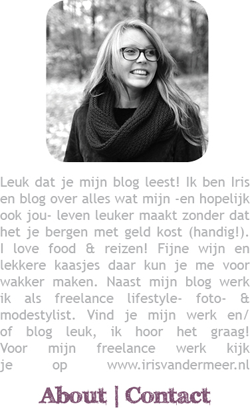 Ik volg je via Bloglovin. Woensdag still - Lunch for Interiorjunkie Elisah! Woensdag still - DIY valentijn & muffins!